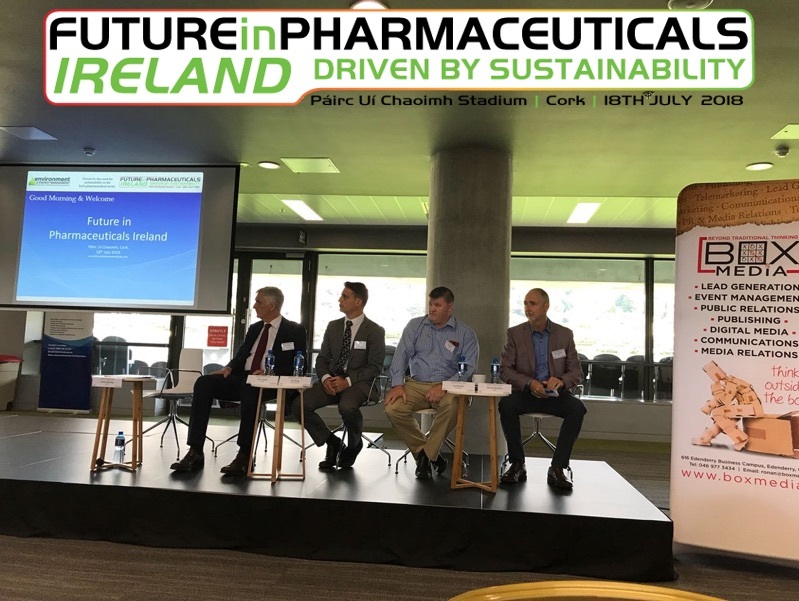 Pat King was delighted to speak at the recent Future In Pharmaceuticals event at Pairc Ui Chaoimh in Cork. The event, being held in Cork for the first time, was attended by over 200 delegates from the pharmaceutical and life science industries. 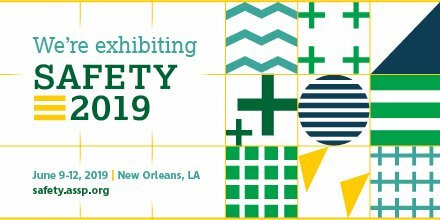 Pat spoke on the topic of “Improving Efficiencies By Applying Lean To EHS” in the pharmaceutical industry, highlighting how technology and software can assist companies in becoming more efficient and in managing daily tasks in a more productive manner. Feedback from the event was very positive and we look forward to getting Pat on stage again in the near future to share his knowledge and expertise.